Finding the key to what motivates employees is something that every employer faces at one time or another. 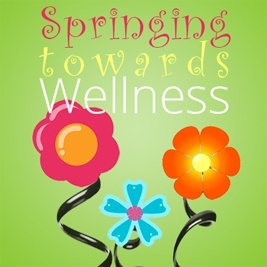 Utilizing the framework of an existing wellness program or deciding to launch a new one as part of your motivational toolbox – is worth serious consideration. Jim Drakakis is a certified recognition professional with over 20 years industry experience. His extensive background includes helping organizations improve employee engagement and increase motivation through recognition. 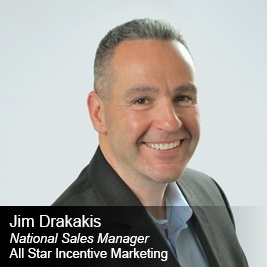 In addition to directing All Star Incentive Marketing’s sales efforts, Drakakis has delivered captivating educational seminars, symposiums and workshops to thousands of Human Resources professionals. He is a participating member of The Society of Human Resources Management, WorldatWork, and Recognition Professionals International. He has worked with many of North America’s most admired companies, helping organizations understand the true meaning of recognition. 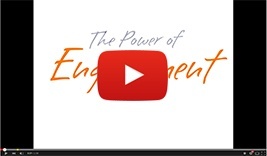 Your ability to meet or exceed your business goals comes down to one thing -- the Power of Engagement! For over 40 years we have worked with many of North America's finest companies to create engagement strategies that build relationships. Our cost-effective incentive, recognition and rewards programs are proven to increase performance, build loyalty and motivate employees. To find out more, or to schedule a brief meeting Click Here.